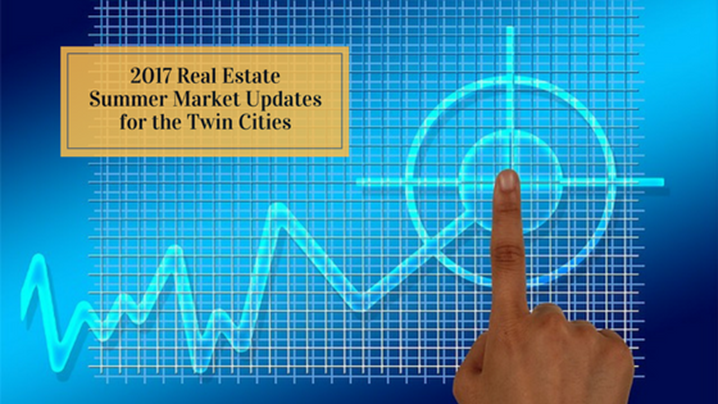 Use our market update reports to determine what’s happening in the market around the Twin Cities. Look to your RE/MAX Alliance Realty REALTOR® to help you take the guesswork out of deciphering the numbers and determine what the raw stats mean for you whether you are buying or selling. In general, August tends to a be a market cool down in housing compared to other peak months. The reason is simple. There are enough buyers and sellers who are parents of school-age children who prefer to not uproot children during this time of the year. No fear, there are thousands of transactions happening in the cooler months and numerous deals to be made. Months’ Supply of Homes for Sale: down 16.7 percent to 2.5 months. Sellers like this fact. The economic recovery has been moving at a slow pace. Wage growth, job growth, and mortgage rates have all been favorable. Permit data continues to suggest increased building activity in process though not necessarily in the areas or price points most attractive to today’s buyers. Twin Cities real estate market data provided by the Minneapolis Area Association of REALTORS® and compiled by RE/MAX Alliance Realty. Information herein deemed reliable but not guaranteed. If you’re wondering about real estate values in your neighborhood, get in touch. Our team is happy to serve you.